ICM Group offers a broad range of Calibration services. This service can be undertaken on your premises or at our extensive workshop facilities. 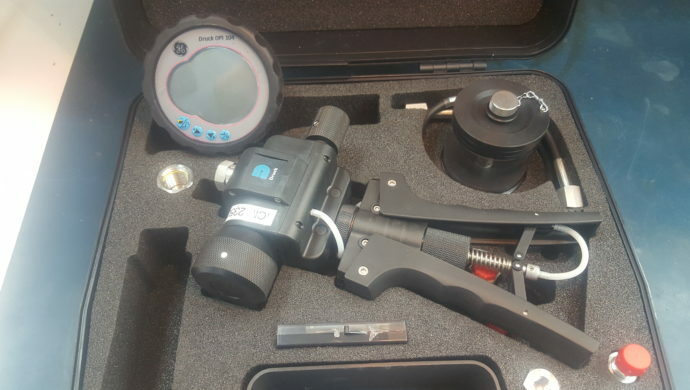 We have our own in house calibrated Test Equipment to ensure we are not reliant on third parties to achieve your targets. Ensuring the accuracy of your equipment is vital to maintaining a safe working environment and reducing the risk of failures. ICM understand the critical nature of this work and only provide competent highly trained technicians for your peace of mind. ICM Group can also provide complete test results and reports to ensure compliance with associated rules and standards.